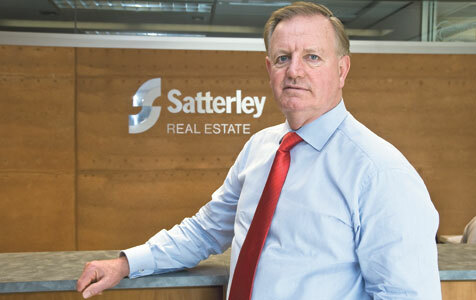 Satterley Property Group managing director Nigel Satterley. The state’s largest land developer, Satterley Property Group, says land supply has caught up with demand in the Perth metropolitan area. How is that possible when the price for a block is rising when everything else is crashing. They are trying to keep prices high by strangling supply.